Outdoor Photography Workshop | KUMSHEEN | Raft. Relax. Recharge. The Kumsheen Photography Workshop provides a productive and exciting environment to enhance your outdoor photography skills. This workshop will give you the opportunity to try new techniques, learn from the expertise of skilled photographers, and share ideas with fellow students who have similar backgrounds and interests. 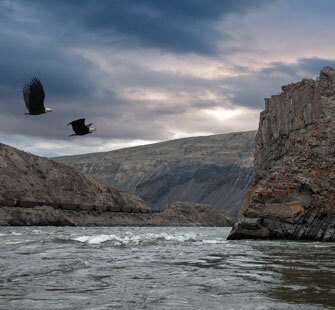 The unique, exhilarating experience of traveling down a breathtaking river by raft while honing outdoor photography skills is energizing and stimulating; learning from the best photographers in the country is a distinct bonus. In a small group, you will disembark at designated locations with your instructor, set up your photography equipment, and capture the moment. 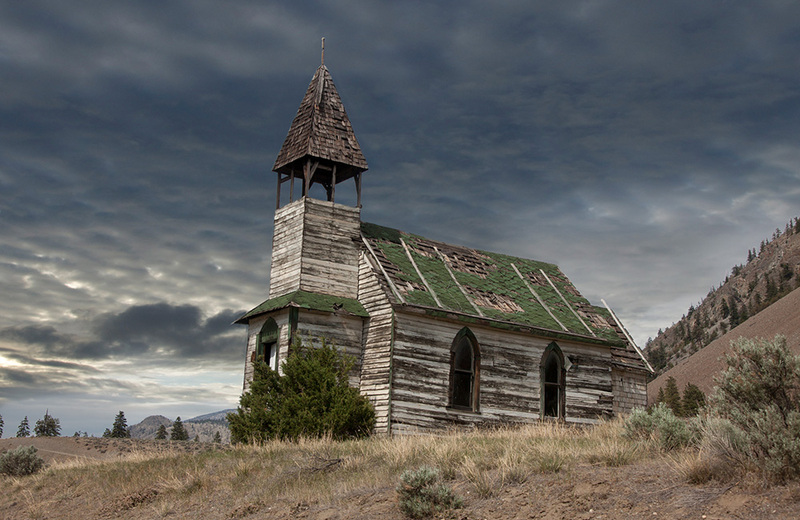 Your subject may be a plant, a canyon, an abandoned church, a gnarly tree, a bird’s nest, or a fellow student. The object is to grasp and capture the details of your outdoor surroundings while enjoying every minute of the experience. The stunning Resort, with the Thompson River’s White Canyon as a backdrop, provides another perfect setting for your perfect photos. From the first day to the last, you’ll discover that learning and your enjoyment are always our top priorities. 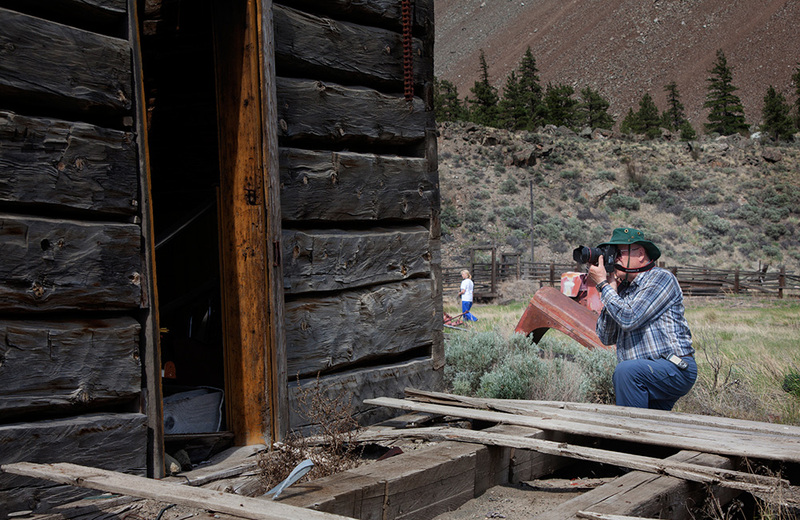 Click here to view a slideshow taken of a workshop in Mid May 2012 between Ashcroft and Lytton. This program is currently unavailable. Instead, a modified version is available through the July 5-7 Naturalist Outing. Photography experts will join the excursion and provide photography tips and advice to participants. A personalized, signed copy of Bernie Fandrich’s (Kumsheen’s founder) talked about book featuring the Thompson. $695 per person, double occupancy (single, triple and quad occupancy also available – ask for pricing). 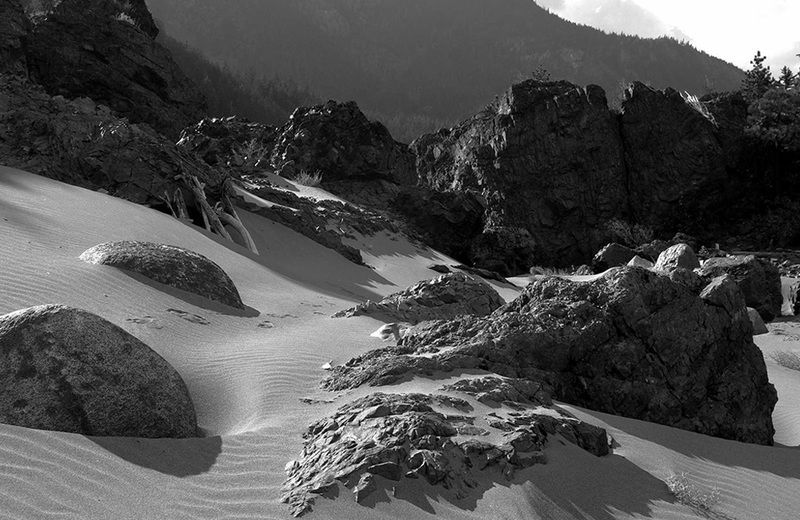 Click Here for a detailed itinerary of the Outdoor Photography Workshop. Slideshow. Click here to view a slideshow of the river between Ashcroft and Lytton. 2. Look for details at your feet. 3. Use a (mini) tripod. 4. Don’t be afraid of the “Program” setting. 5. Use people in landscape photos to get a sense of scale. 7. Pay attention to your surroundings. 8. Your feet make the best zoom.